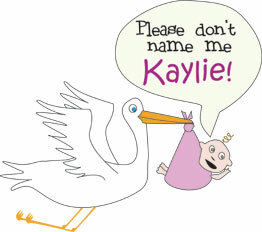 This is the site for all who are looking for a name, who love names, or who have a name. Founded by name connoisseurs, read by name geeks, genealogists, expectant parents and those curious about their own name. Don't forget to check out the Onomastics Blog!